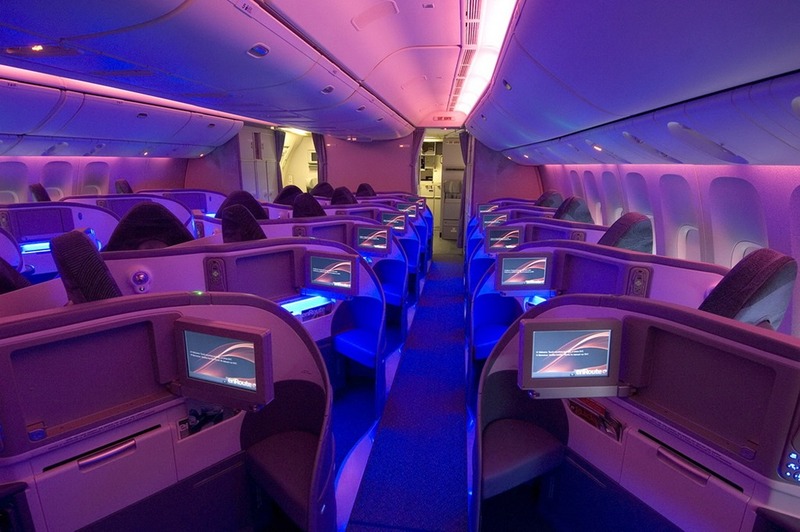 Like many miles and points enthusiasts, I’ve long heard about the value of US Airways miles. 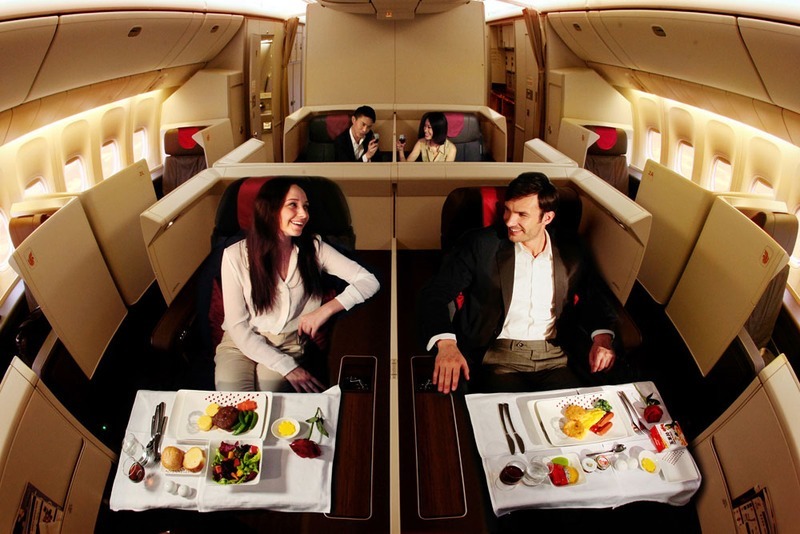 For only 90,000 miles one could book a ticket (unfortunately US Airways has since adjusted the award to 110,000 miles) from the States to Asia via Europe, when a business class ticket to Europe cost 100,000 miles. Since Mrs. Selfish and I mostly fly One World I’ve been itching to try more Star Alliance partners, so I booked the award back in January when US Airways was still part of the Star Alliance. While we normally fly business class, I decided to do one better and book us in first class this time for 120,000 miles each. Mrs. Selfish and I both applied for a US Airways card from Barclays back in January 2013 as part of a churn. The card gave us 35,000 miles with first purchase. We applied again in October 2013 for another card at 35,000 more miles each. Then in January 2014, we transferred 50,000 American Express Membership Reward points to Aeroplan, converting them into 42,000 miles via points.com. Finally, the remaining 10,000 miles came from the first US Airways card’s annual bonus. So where are we going? Here’s a brief play-by-play of the trip using photos I jacked from the internet. First up is our flight from San Francisco to Beijing in first class on Air China. Air China recently upgraded this route to a 777-300ER, so I’m pretty excited to check it out. Are people at the front of the plane really this happy? I’m willing to find out! From there we fly to Taipei on EVA airlines. 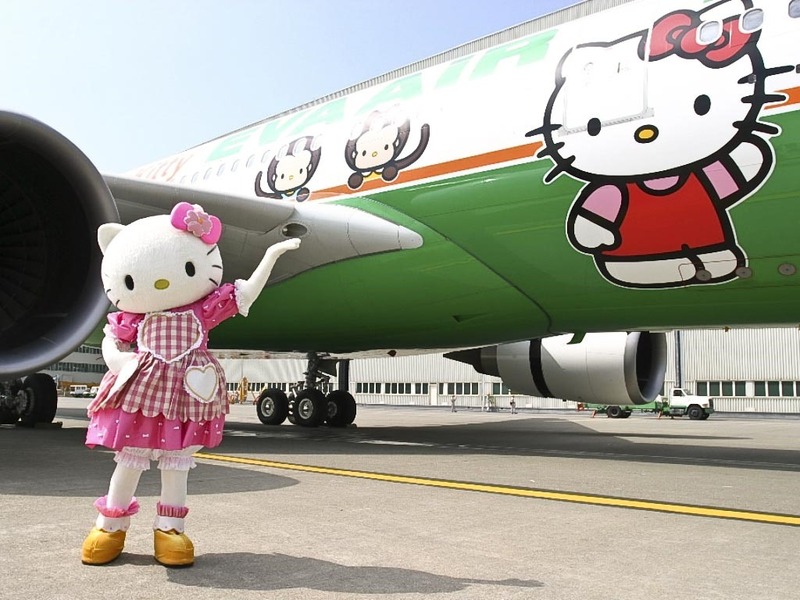 I’m really hoping we get lucky and score a Hello Kitty plane, but I imagine those are for long-haul flights. If not, we’ll definitely report on the experience. Once we arrive in Taipei it’s off to the Grand Hyatt Taipei, we’re we’ll be spending a few nights adjusting to the time difference, hiking, and stuffing ourselves silly at the night markets. We earned a few free nights during Hyatt’s 1st quarter promotion, which we’ll use in combination with some cash & points awards. People often refer to Taiwan as a politer, cleaner China, but I’m still prepared to dodge spit and shove people if need be. After spending a few nights in Taipei we head south, to Taiwan’s gorgeous looking Green Island for hiking and scuba diving. From there, we’ll head to the Toroko gorge, which is supposed to have any number of beautiful day hikes. We’re going during the dragon boat festival, so I expect we’ll snap some great dragon boat photos – hopefully in the gorge itself. Like this… with dragon boats! 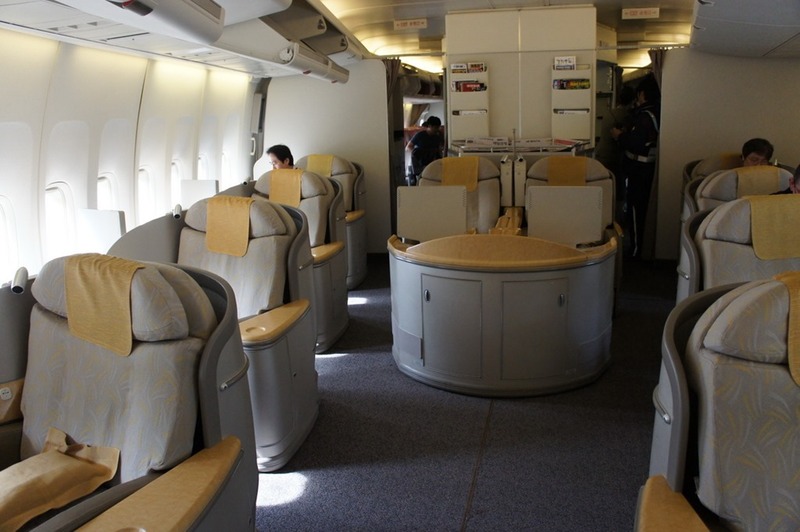 Then it’s back to Taipei, where we’ll hop on a flight to Seoul, before flying Asiana first class to Frankfurt. Asiana is supposed to have some of the best service and food in the air – I’m especially looking forward to eating bimbimbap mid-air while watching Korean gangster films. 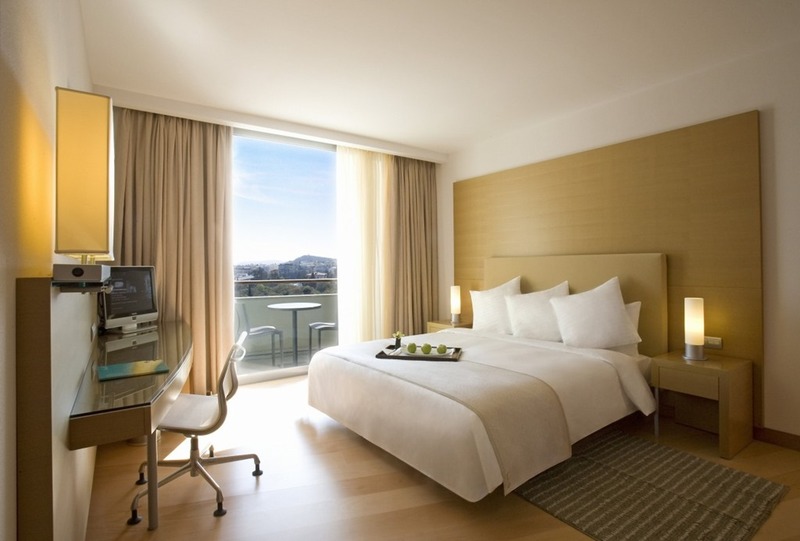 After a quick transfer in Frankfurt, it’s off to Athens, where we’re staying at the Hilton Athens on a cash & points award. Fingers-crossed for a view of the Acropolis! Next, it’s off to the Greek islands. 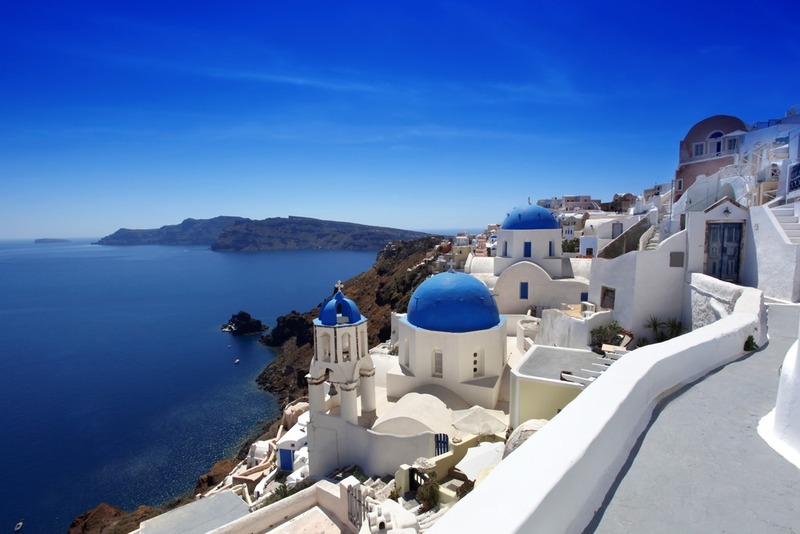 We’re hitting them in rapid succession: Santorini! Naxos! Mykonos! Touristy? Absolutely. Worth it? We’ll see. 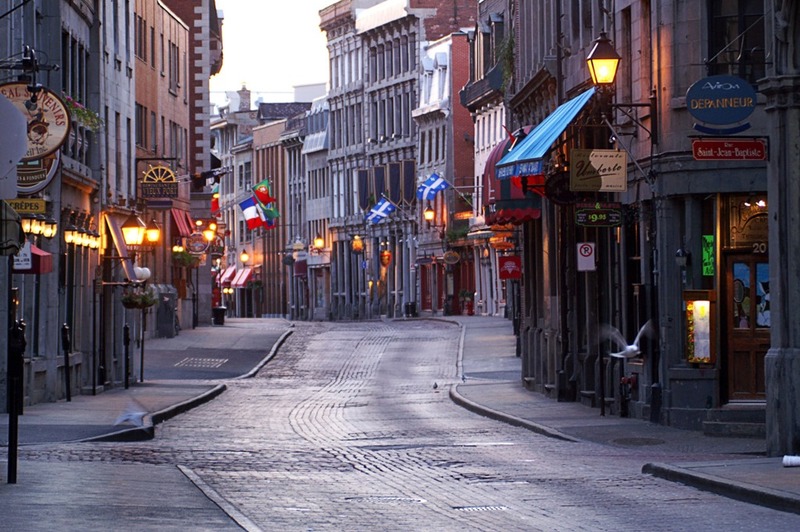 Finally, it’s back to the States on business class in Air Canada via Montreal. Hopefully we’ll have enough time to snag some poutine! 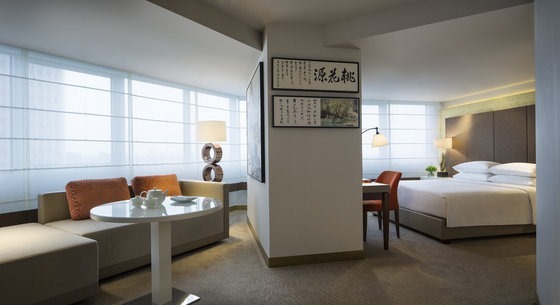 I couldn’t find any great flights back to San Francisco, so we’re staying overnight in Montreal at the Hyatt Regency on a cash & points award and upgrading to a suite, thanks to one of my 4 suite awards from last year. So what do you guys think? Does anyone have any recommendations for Taiwan and Greece? Any jetlag tips? Is this just crazy? 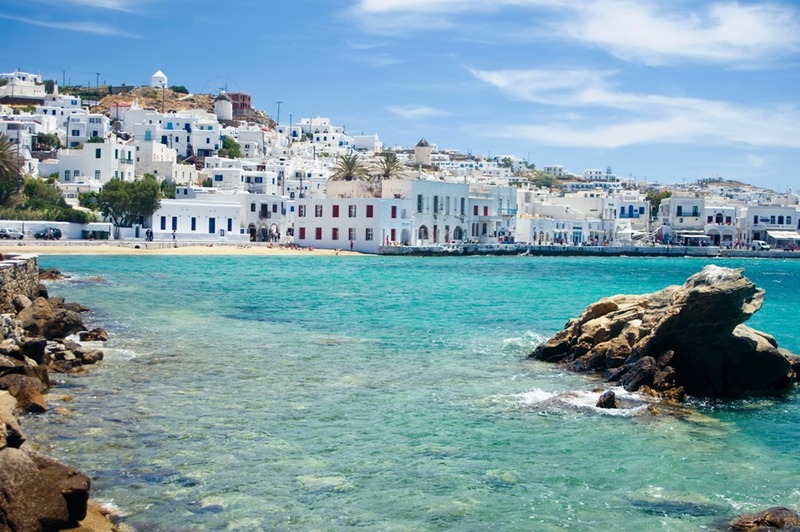 Rent a four wheeler to check our Mykonos. Bay panoramos is a must see, especially in the am when most tourists/Greeks are asleep. Traffic isn’t too bad on Mykonos. Santorini is much more congested comparatively. Check out little Venice. You’re going to have a great time! That taiwan hyatt is one of the most haunted places on earth, built on top of a mass graveyard during the second world war. I heard that on flyertalk as well. Fortunately nothing eerie happened to us during our stay – I highly recommend the hotel. 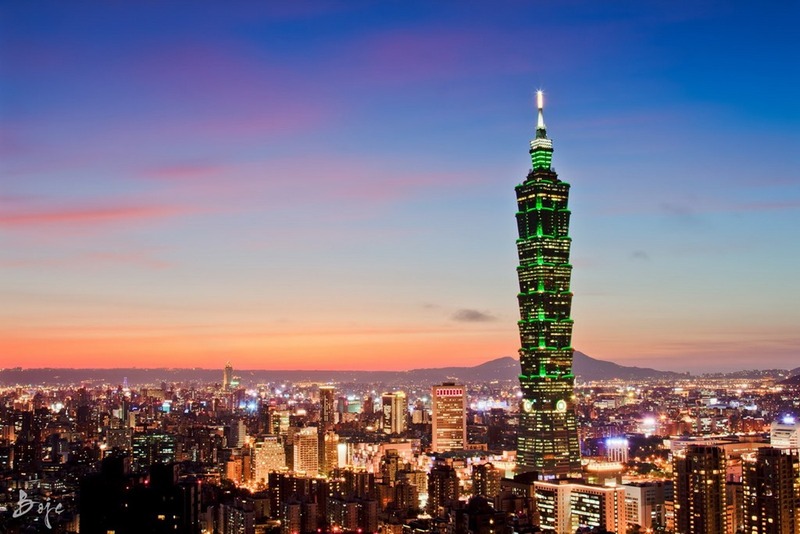 -Taipei 101 is a must. The view from uptop is impressive, and the food court is surprisingly good. 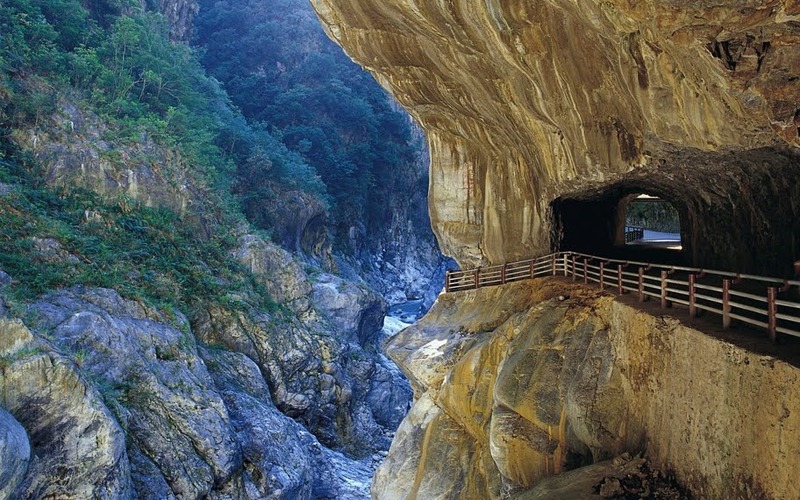 Good call on Hualien, it is very beautiful. They even have a little nightmarket in town. Lots of the cab drivers in Hualien offer a “tourguide for a day” rate, and a couple even speak a little English. thanks for the recs! We were planning on going to the hot springs, but it ended up being a little too hot for our tastes – though we did manage to visit the ones at Green Island instead. Currently in Naxos, Greece, nearing the end of this trip – it’s been more than a little hectic, but totally worth it! It is a great restaurant! We actually ate there the last time we were in Montreal in 2009. Mrs. Selfish has made reservations for Joe Beef – have you eaten there before? Hi, I love your blog! Thank you so much for posting the sources of your miles. I collect miles through credit card sign ups primarily but you seem to be able to do so at warped speed, so I’m definitely interested in emulating you more! Also, I had thought the U.S. to Asia through Europe rule meant that you had to fly to Eurpe first. Thanks for sharing your itinerary! A little about Taiwan, it is definitely more polite. I went to Beijing last year and the difference between the two countries on these points is night and day. No shoving and no spitting and yes, people line up. 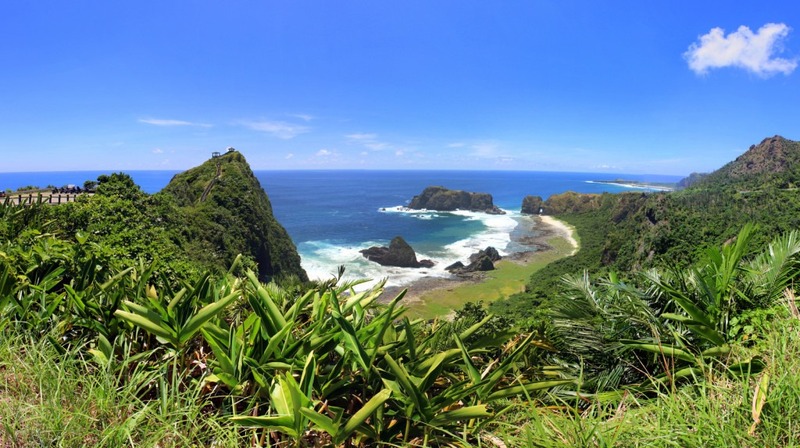 I visit family in Taiwan every few years and have been trying to go to Green Island the last two times (in May/June). Both trips were aborted due to tropical storms and the ferry boats not running. If that happens to you, I recommend Kenting National Park at the southern tip of the country or extra days in Taipei. The National Palace Museum is worth a visit. The reason the Foribidden City is so empty is because Chiang Kai Shek sent it to Taiwan when the KMT evacuated to Taiwan during the Communist Revolution. 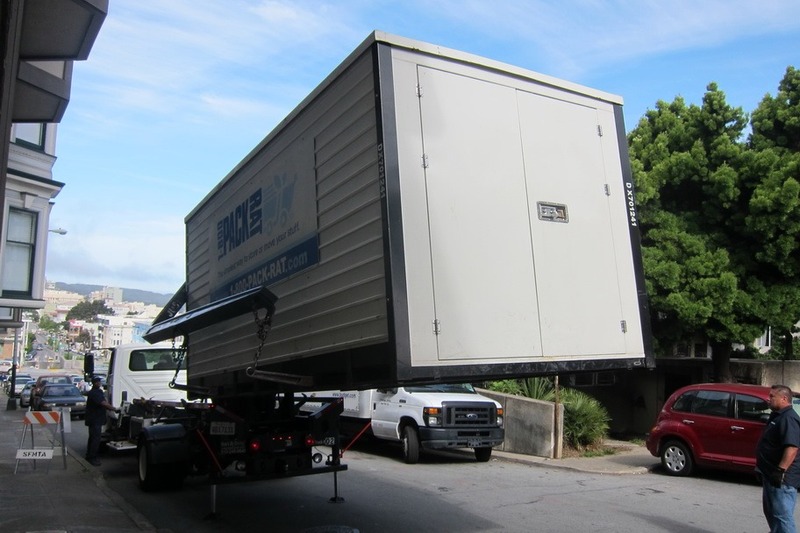 I think you can get to it by public transit. Near Taruko Gorge and Hualien, you can go tea tasting. 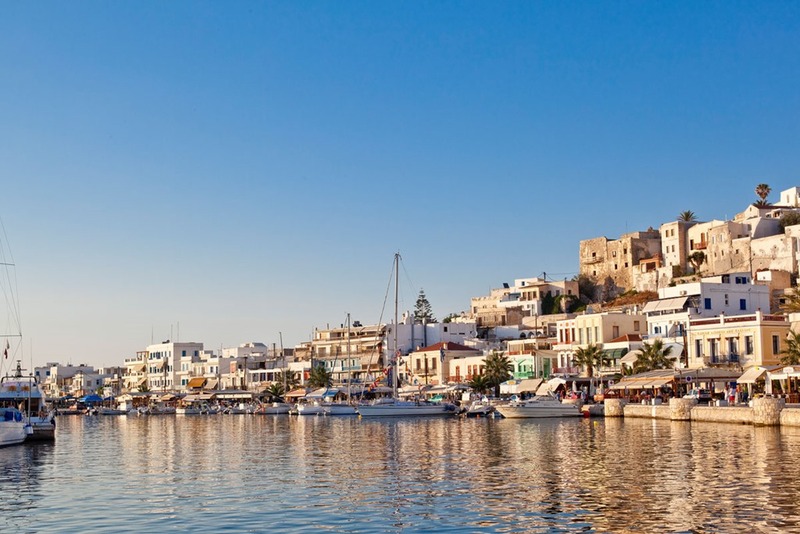 As for Greece, Naxos is less touristy. We rented a car and drove around and it was so quiet except for the goats with cow bells that we encountered. Santorini and Mykynos are touristy but both so picturesque. I imagine Mr. Selfish might set up camp to get that famed sunset shot! I personally love all the stunning pictures with the bright blue sky. At Santorini, the hot springs boat tour was disappointing (lukewarm) but the snorkeling/boat tour was nice (but I don’t remember any fish, just that it was fun). Try the tomatoes in salads. They get less rain so the tomatoes are smaller and the flavor is more condensed. The food is so amazing in both countries, you are going to have so much fun! I can’t wait to read about it. Have a great trip! The first US rep I talked to was going to charge us 125,000 points for going to Europe with a stopover in Asia, so I put the itinerary on hold. With the second one I emphasized that we were going to Asia and stopping at Europe on the way back, so she priced it out at 120,000. Gotta love US Airways! Thanks for the Taiwan & Greece tips. We’ll let everyone know how it goes when we get back. We’ve been slacking too much on the posts lately!